Max Life Insurance appointed Rahul Talwar as Senior Vice President and Head-Marketing. 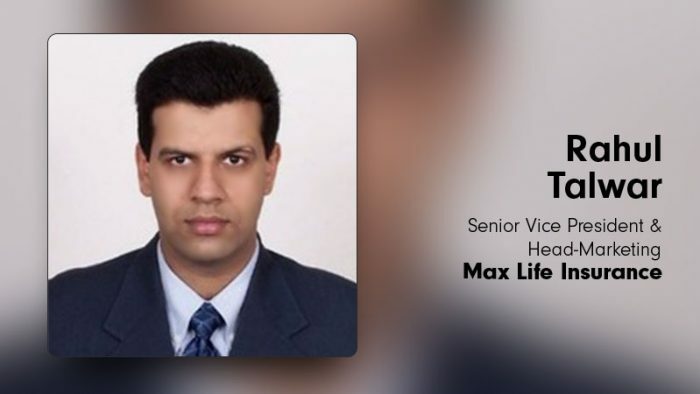 He will be based at Max Life’s corporate office in Gurugram and will report to Manik Nangia, Director-Marketing, and Chief Digital Officer. Rahul Talwar is an alumnus of Institute of Management Technology, Ghaziabad and a Bachelor of Physics from St. Stephen’s College, University of Delhi.